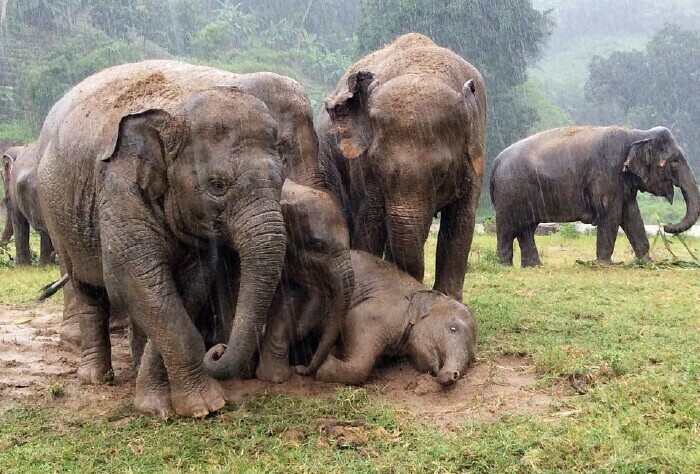 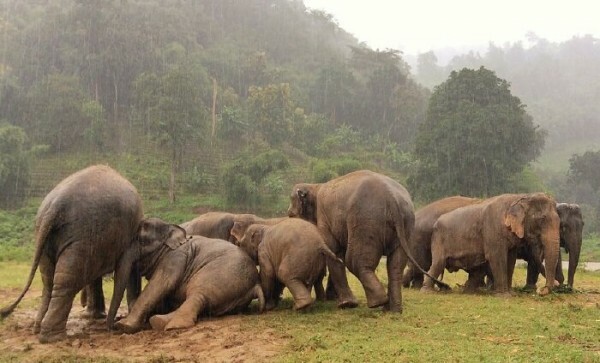 Have you ever sit in the middle of the rain and watch the herd play? 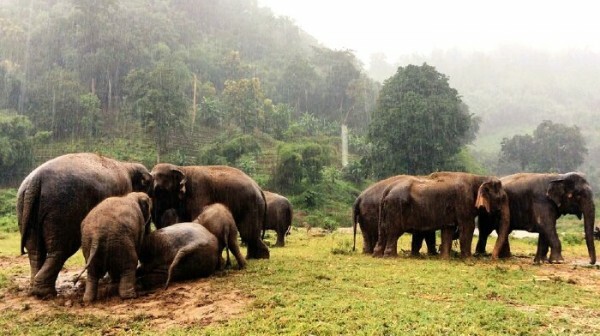 The elephant love the warm rain during the day. 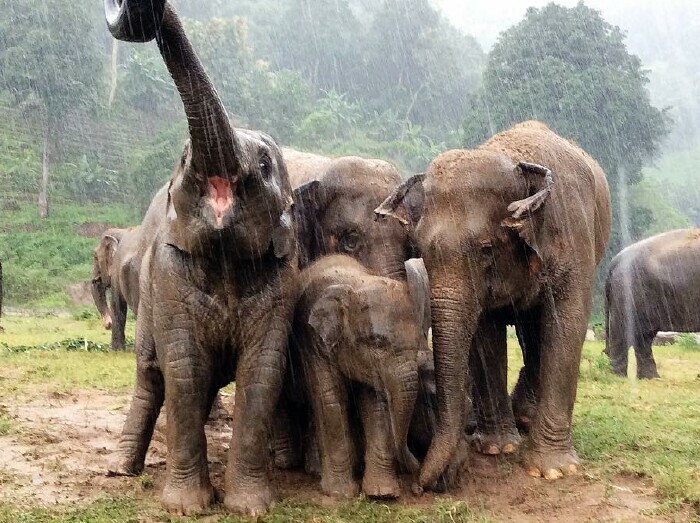 The rain can make us cold but the picture we see it make my heart warm. I wish you all can be here with us and join a beautiful day together. Hope you have a wonderful day.